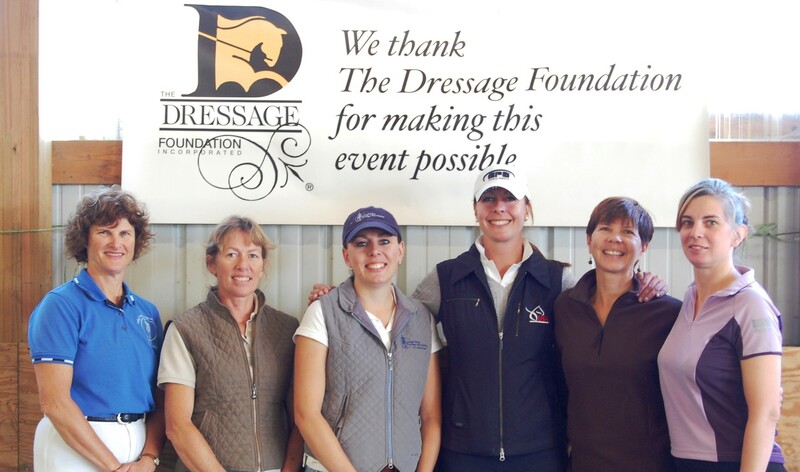 The Dressage Foundation's Renee Isler Dressage Support Fund has awarded a $500 grant to dressage trainer Clara Etzel (Ypsilanti, MI) and a $500 grant to adult amateur Alys Culhane (Palmer, AK). 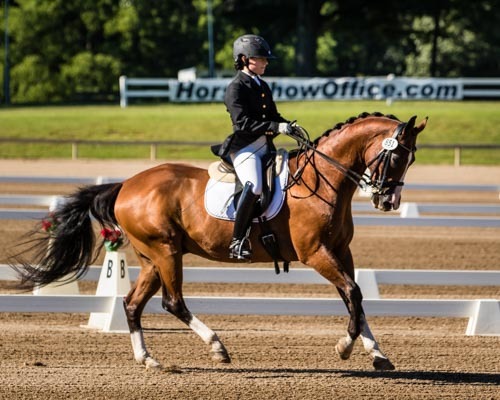 Clara will be using her $500 grant to complete the USDF ‘L’ Program in hopes of building her credentials as a rider, trainer, and judge, as well as continuing her education. 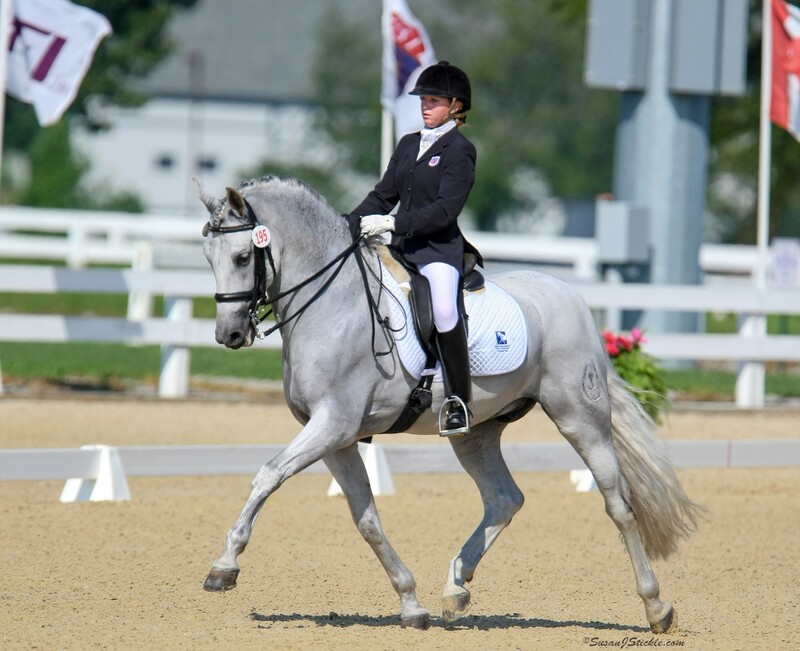 "Receiving a grant from the Renee Isler Dressage Support Fund will make it more feasible for me to attend the USDF L Program in 2016. 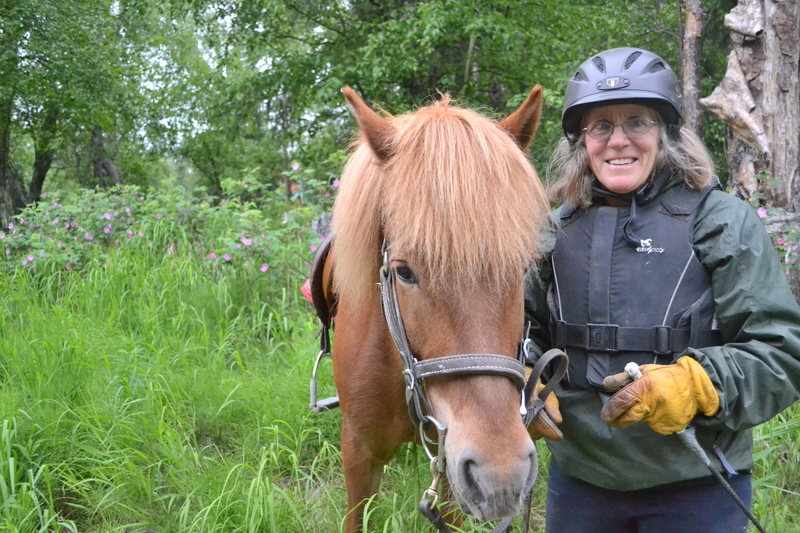 I am looking forward to developing my comprehension of judging Training through Second levels through the L Program. 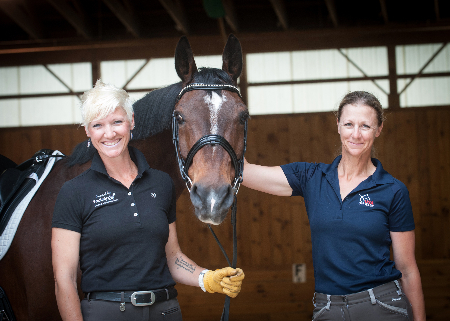 I appreciate all the support of my family, friends, the Northern Ohio Dressage Association, and especially the Renee Isler Dressage Support Fund for awarding me this grant."